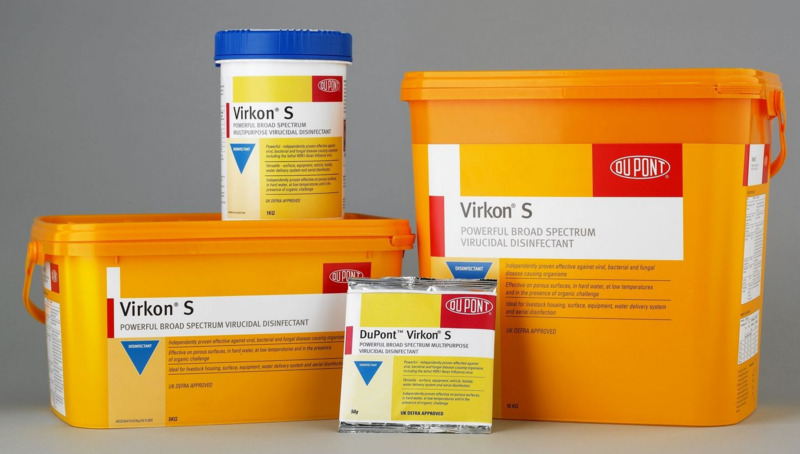 SPH Supplies sell Rely+on Virkon, Virkon S and Virkon Aquatic. 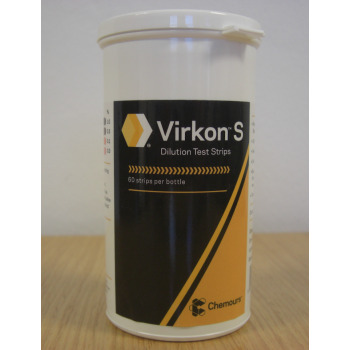 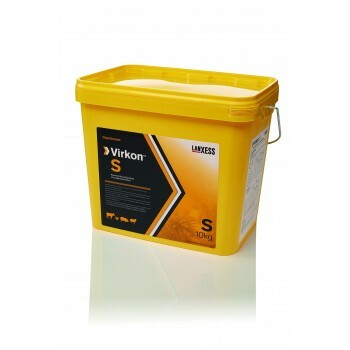 Virkon is a DEFRA approved disinfectant, and is used in a wide variety of different settings. 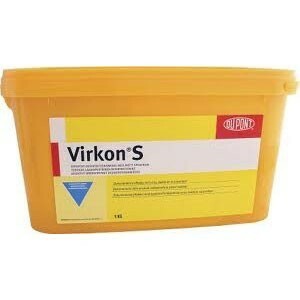 Virkon can be found in hospitals, dental surgeries, vets, cruise ships, kennels and catteries, farms, stables, poultry houses - to name just a few! 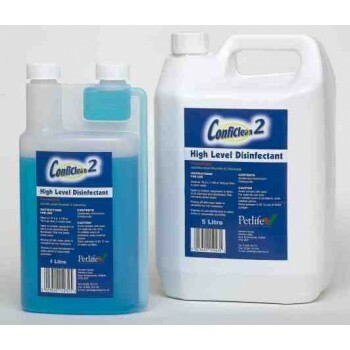 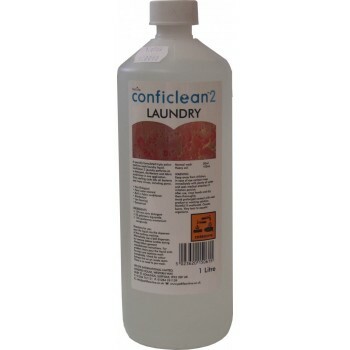 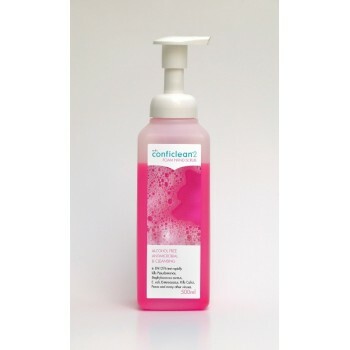 We also stock the widely used Conficlean2 disinfectant, and Formula H. These products have in common the fact that they are concentrates, to be diluted to a standard dilution whatever the application - no messing around with one dilution for this area, and another strength for that area - which of course can lead to contamination and infection ... 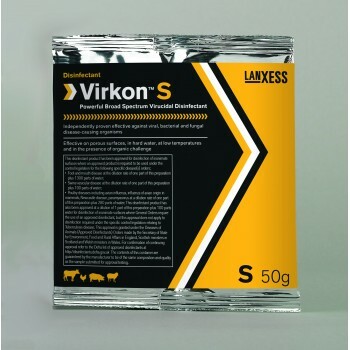 They are easy to use, and safe around your livestock, and give you the security of using the best out there.